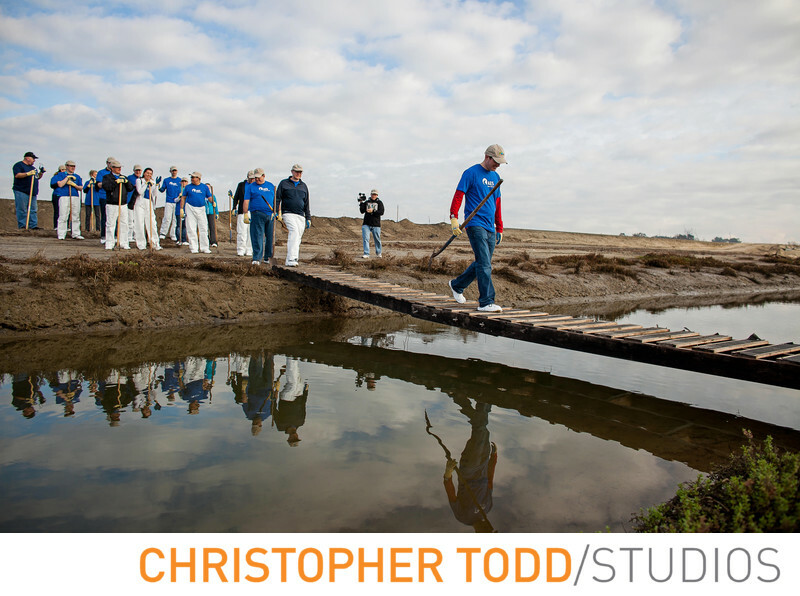 Business people take a break for some environmental work during a conference at Hyatt Huntington Beach. Photography by christopher TODD studios. 1/400; f/4.0; ISO 100; 24.0 mm.